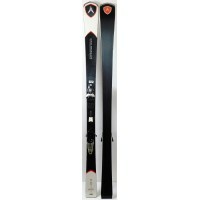 A ski for a skier looking for technique and performance on the track. The CR 78 requires a good skiing technique on the track, in order to appreciate its full potential. 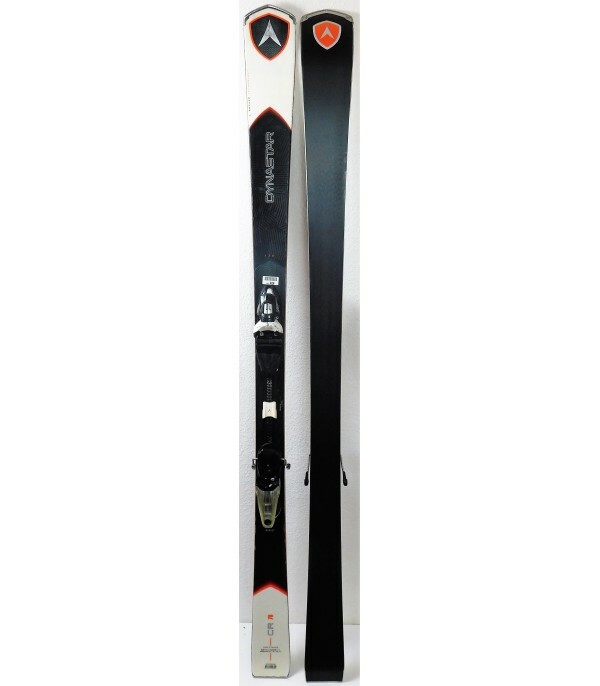 Its nucleus contains two types of wood : pad, poplar for strength and responsiveness ; the ends of the paulownia for lightness (it is the Dual Woodcore). 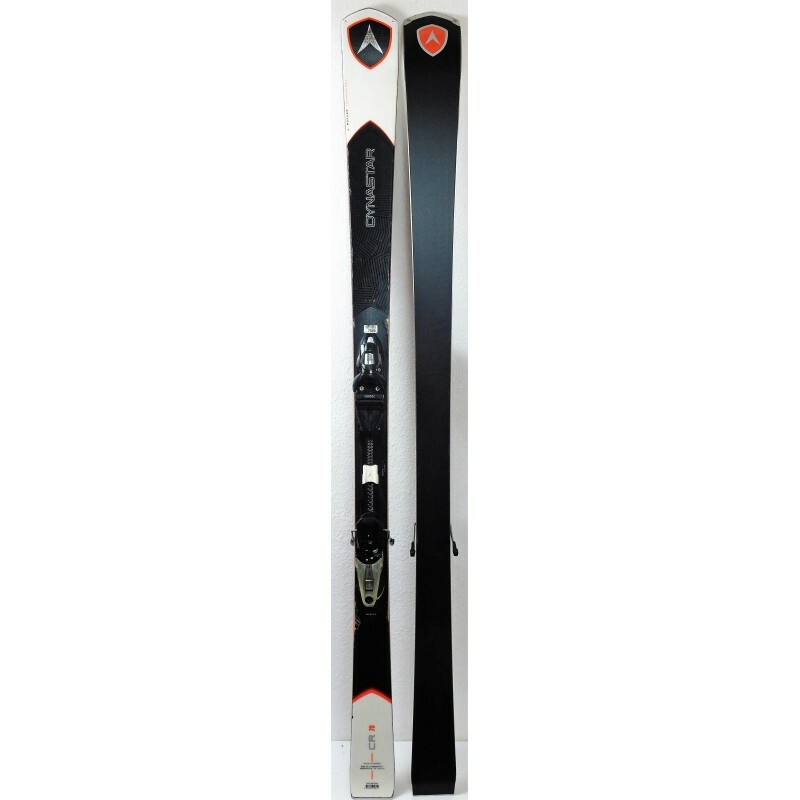 Your entries in the curves will be facilitated thanks to its slight rocker at the tip and straight edges ensure you enjoy a very good grip throughout your turns. 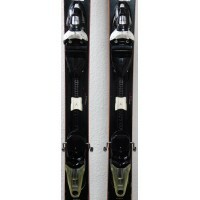 It is sold with bindings NX 12 FLUID brand LOOK, easily adjustable for all sizes. 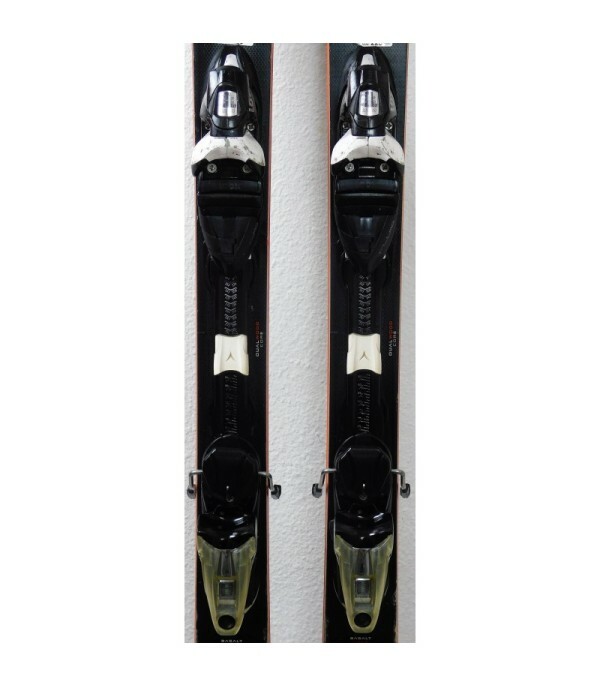 - Supplied with ski bindings LOOK NX 12 FLUID.